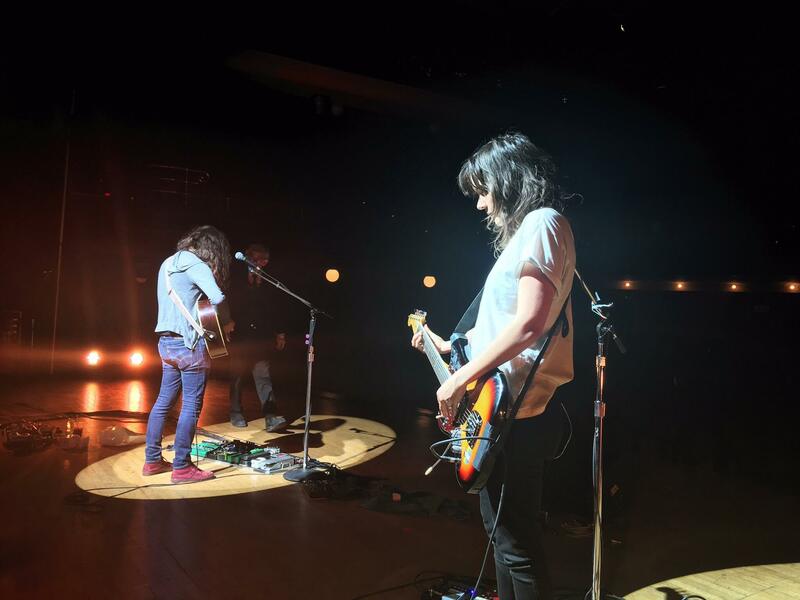 Courtney Barnett, Kurt Vile & The Sea Lice make their (collaborative) national TV debut tonight at 11:35 pm (eastern) on CBS’ “The Late Show With Stephen Colbert”. 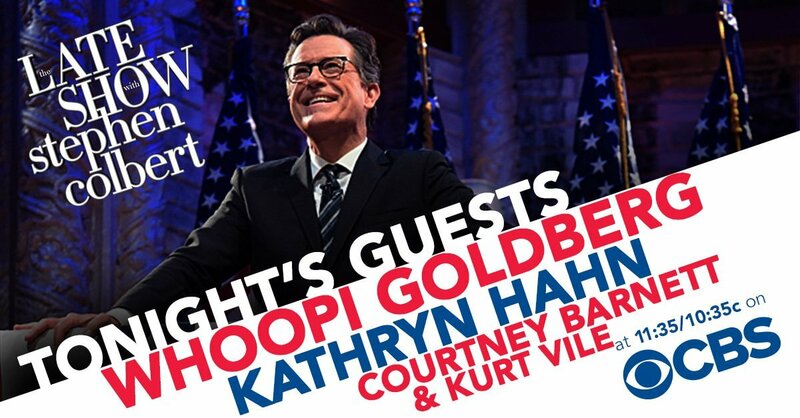 Colbert’s other guests tonight are Whoopi Goldberg and Katheryn Hahn. I remain hopeful the former will be asked to confirm or deny plans for a sequel to this 1996 classic, but experienced talk show hosts know how to do their jobs without further interference.